Came from far across the distance, The Tuba Planet! 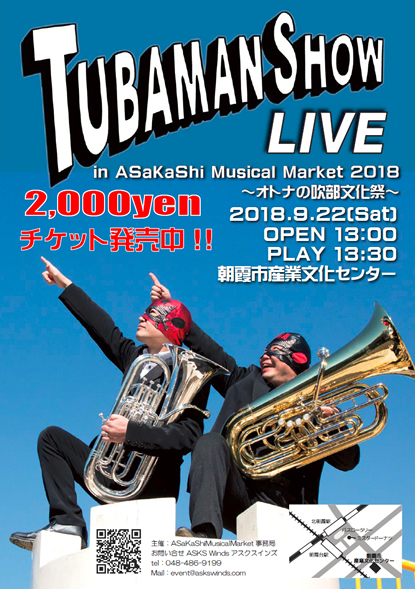 ◆Tubaman Unconfirmed information. 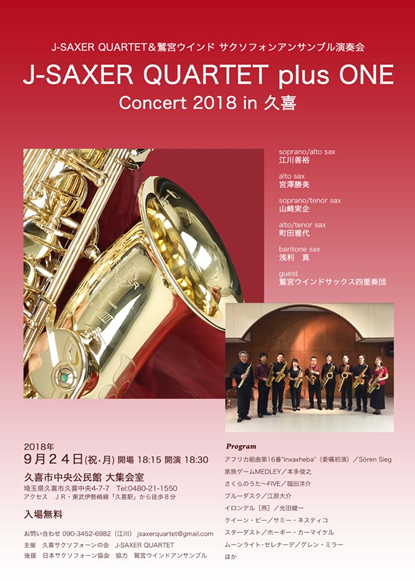 He has strong connection with Tatsuki Yoshino, who has graduated from Tokyo College of Music, and studied jazz at Waseda University Modern Jazz Club, studied tuba under Rex Martin.